Are you embarking on an exciting journey and need help on your wedding day! 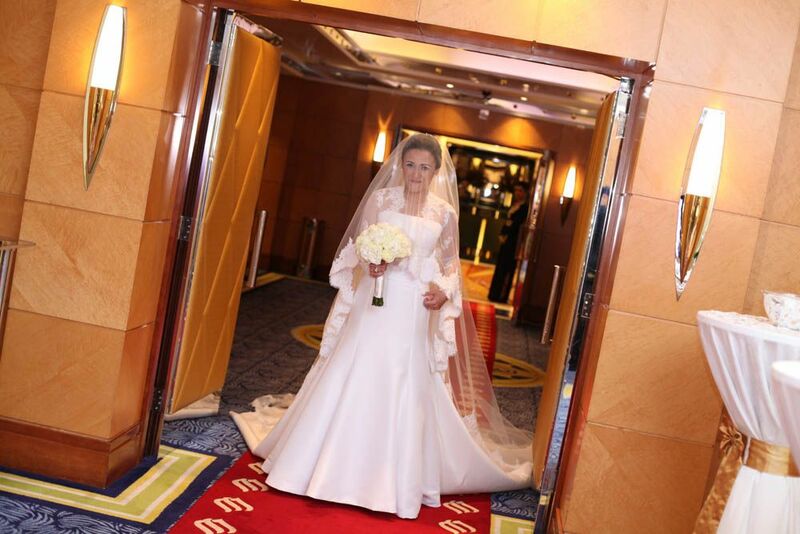 With invaluable advice on all details related to your wedding ceremony, from veils and wedding dresses to flowers and cakes, I will show you how to walk up the aisle in style. Find the right colour for your complexion. Choose the perfect styles of dress for your body shape. Coordinate your look with hairstyling, make up, the veil that suits your face shape. Pick stylish jewelry to complement your look. Pick the shape of the flower bouquet that complements your chosen style of dress. Learn the Wedding etiquette, and choose the bridal party that suits you.